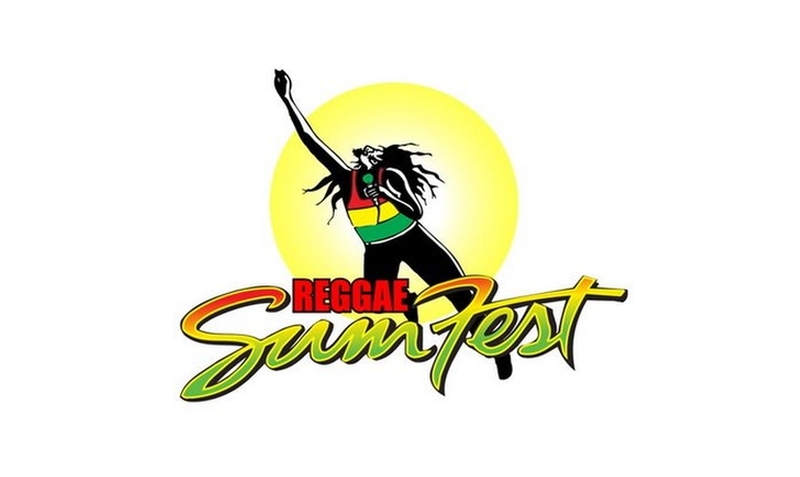 Reggae Sumfest has been held in Jamaica since 1993 and showcases the best of reggae and dancehall music. 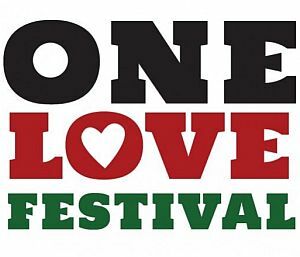 The main events of the festival are held at Catherine Hall, Montego Bay, Jamaica over a three-day period which usually falls in the third/fourth week of July, from Sunday to Saturday. 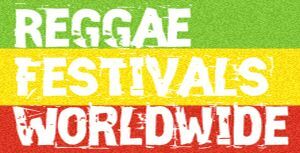 Previous performers include Burning Spear, Bunny Wailer, Damian “Junior Gong” Marley, Shaggy, Sean Paul, Beenie Man, Bounty Killer, Elephant Man, Mavado, Vybz Kartel, Sizzla, Steel Pulse, Shabba Ranks, Ziggy Marley & the Melody Makers, Beres Hammond, Third World, Morgan Heritage, Maxi Priest, Dennis Brown, Gregory Isaacs, Buju Banton, Tarrus Riley amongst others.